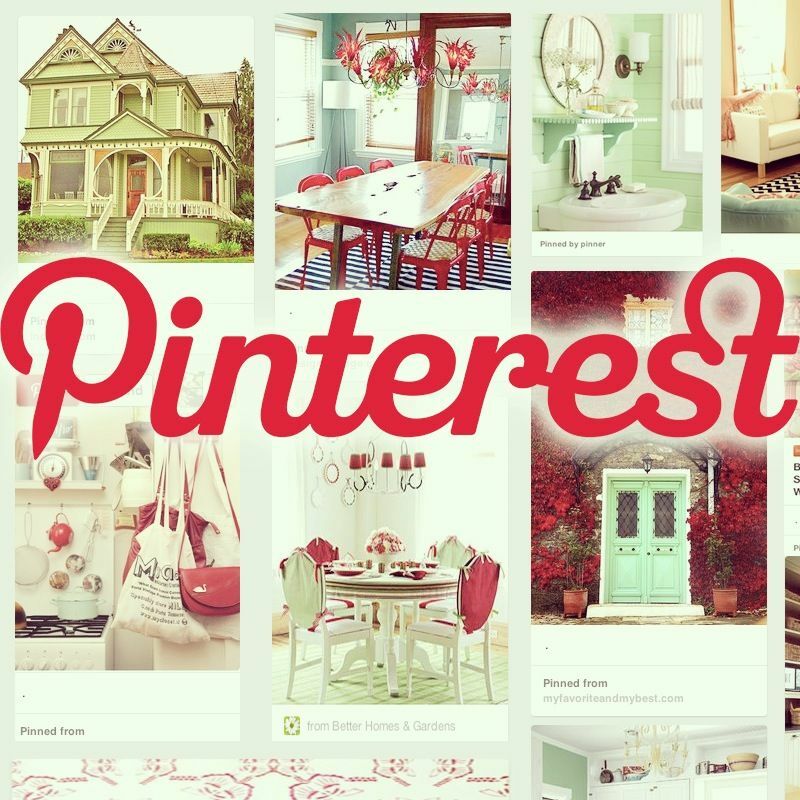 Pinterest is the fastest growing social network in the world. Pinterest delivers more referral traffic than Twitter. To excite & inspire your ideal client. Most Pinterest users are 30 to 49 years old. Pinterest’s highest user pool comes from those earning in excess of $75,000 a year – the same income as the average Facebook user, and closest to the average income of a real estate consumer. More Pinterest users live in the suburbs than the inner city, making it more likely that they own a home, thus providing a larger pool of possible sellers. From the demographics alone, it appears that Pinterest is the logical choice for an agent seeking a photo and video sharing platform, plus it delivers INSTANT traffic to your website or blog. You really can’t beat more visitors to your site and you get to pin things you like! It’s a win all around.